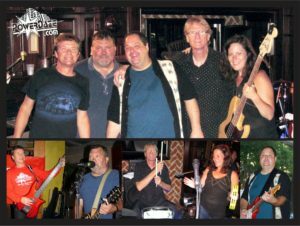 Tapped Crafthouse offers LIVE music every Friday and Saturday night starting at 9pm! 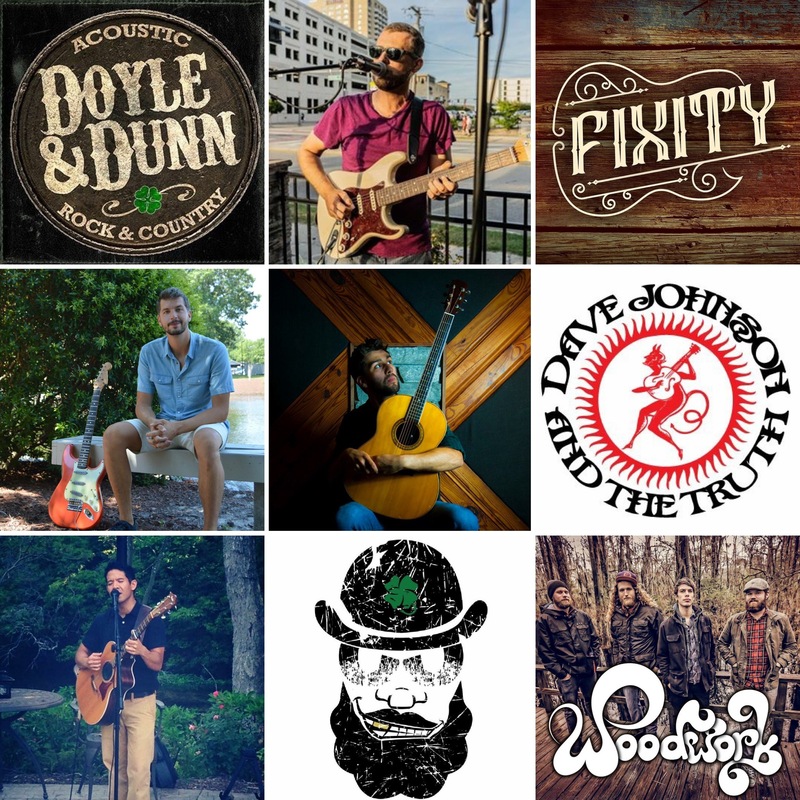 Don’t miss the last month of this year as we rock out with some of our favorite local musicians!! Previous Post: The Musical Notes of November!